Flyers (fliers) are single page advertisement documents designed to market to the public. Also known as leaflets, handbills or circulars, flyers are considered an effective direct marketing tool. Inexpensive to produce, event flyers offer a marketing medium option to mainstream avenues like the internet or radio and allow for targeted locality advertisement. The most common types of flyers we produce advertise upcoming events, and are a great way to capture new prospects that might not otherwise receive your marketing. Why should I use flyers? 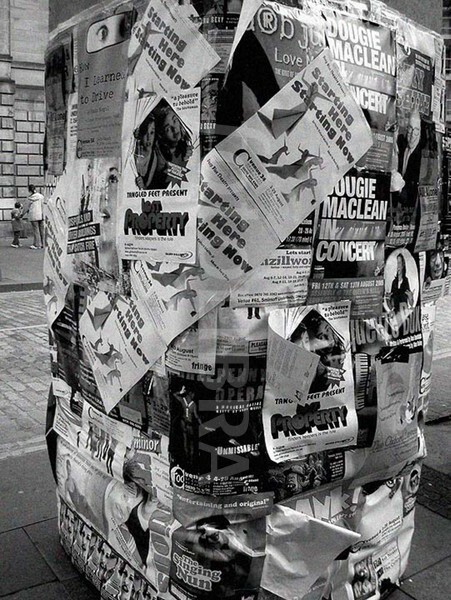 A recent Business Inquirer article is quoted, “…flyers can be effective guerrilla marketing tool[s].” Flyers are easy to disseminate, allowing them to be passed out by hand and distributed in large venues like concerts, parking lots, and conventions. Because of their varying size options and portability, flyers are fantastic promotional items. They can be used to promote a club event or concert, promote a business opening or drive traffic to your website. Flyers can be an incredibly effective way to engage your target audience & capture their attention. Flyers are commonly printed on letter, post card, and business card sizes although we can do promotional printing on just about any size you require. All it takes is an effective message and an engaging design and flyers can help advertise your event! Flyers look like a great way to advertise! How do I get them? Get your flyers at Grove Printing! Use our online ordering portal to order, pay, and upload all your imagery. We offer expedited turn-around printing and even in-house pickup so you don’t have to wait to have your order shipped!